Frank Duval. Composer, arranger, keyboardist, singer, producer. The Berlin, which has become endemic to the Spanish island of La Palma, one of the most creative and versatile sound creators of the international music industry. Like no other he knows how to blend distinctive melodies, innovative sounds and demanding lyric harmony. A work that leaves action. Duval touches and grips - as it symbolizes the simple eagle on the cover of his albums: This music is eagle with powerful wings. She grabs, collects, transmits continuously and can discover. Frank Duval is my role model, he really inspired me in my music! Also, my road was not always easy with my music! I wanted to stop performing because I am advised to the wrong people repeatedly. But then John Styles discovered me, through him and my wife I have found motivation and love for music. I would like to just say thank you! 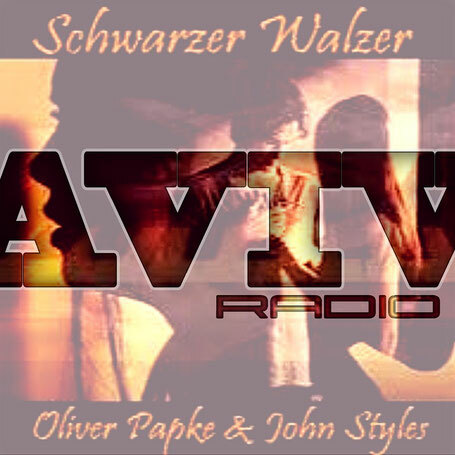 I asked John to re-arrange and produce one of my favorit songs of Frank Duval „Schwartzer Walzer“, and I send him all live recordings I had, he carefully took the best parts, cleaned all the tracks, and glued everything together as I would have played it, but still in my style with my own signature into this song, we both hope you’ll enjoy it just as much as we did creating this cover.